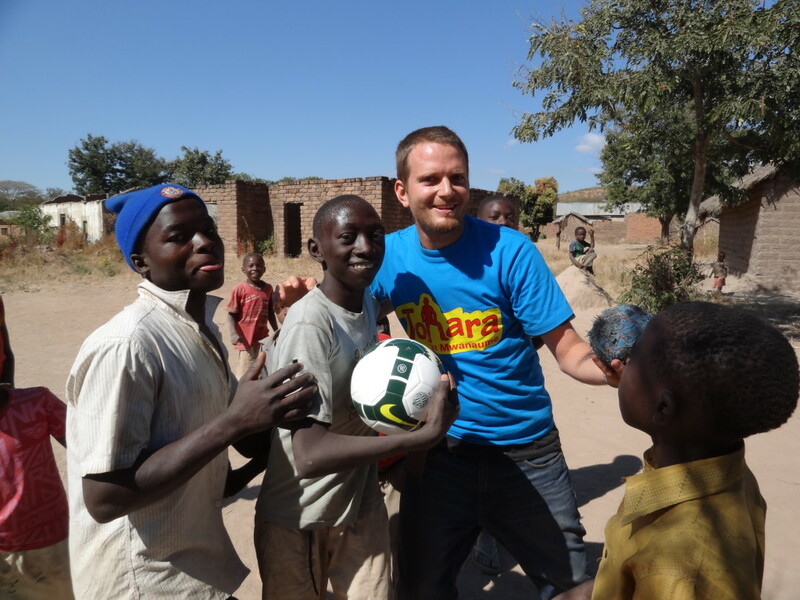 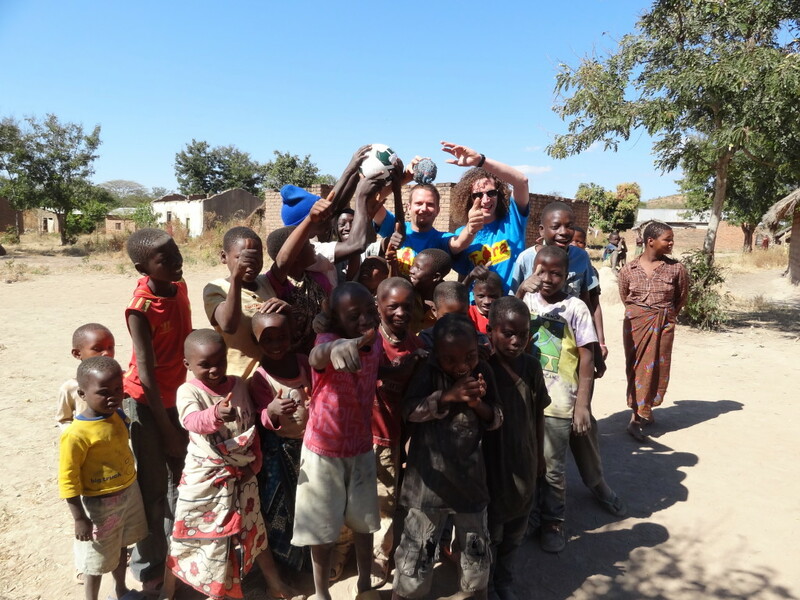 Joined a big game en route from Iringa to the Tanzania-Malawi border, and traded one of the footballs kindly donated by Nike Belgium. 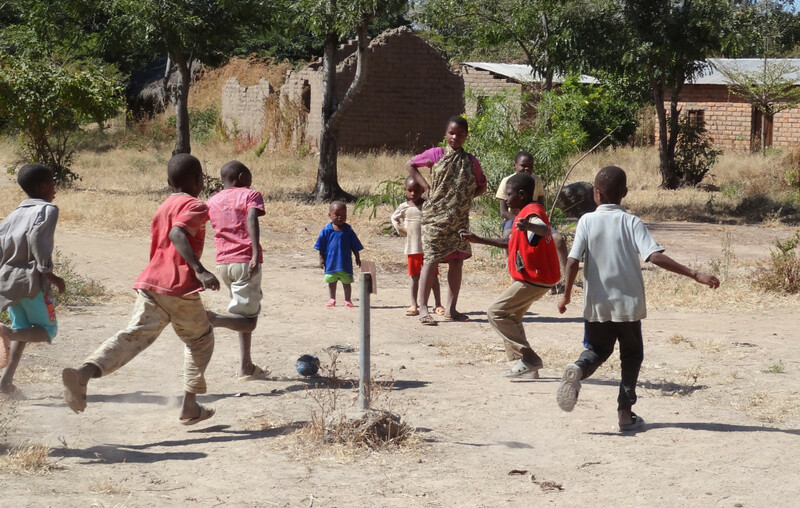 Abbas, 14, and his friends were very happy to take the Nike ball in exchange for his own creation, fashioned from scraps of plastic bag, fabric and string. 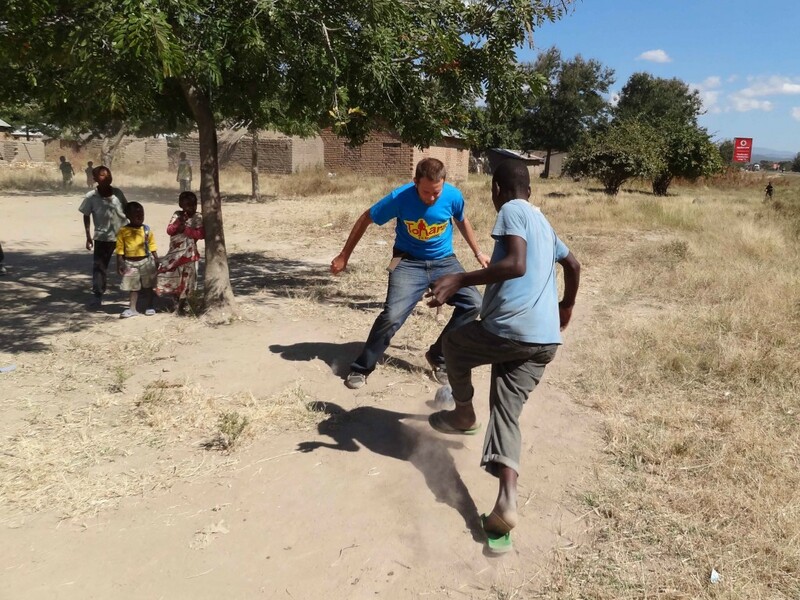 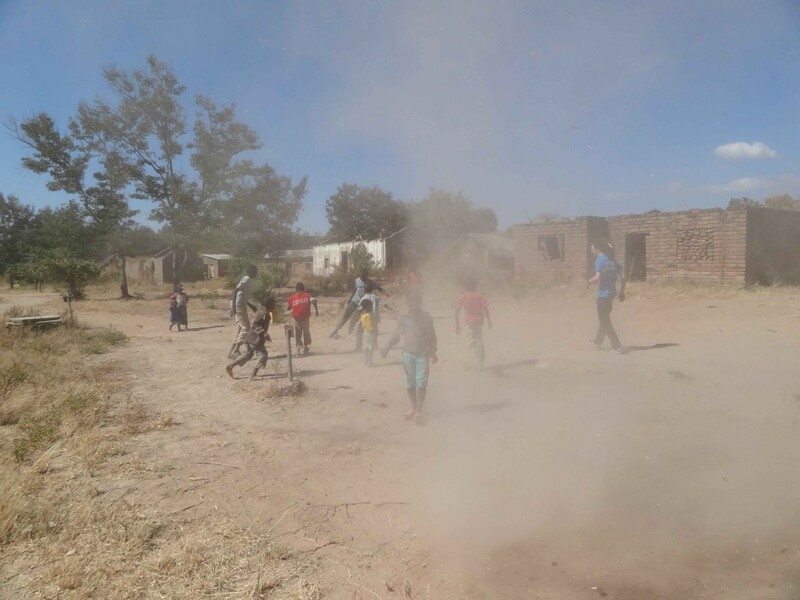 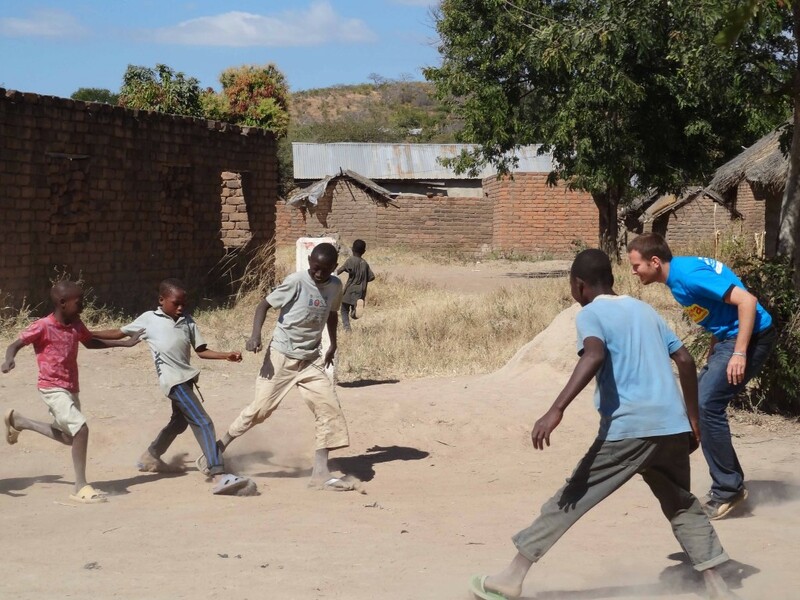 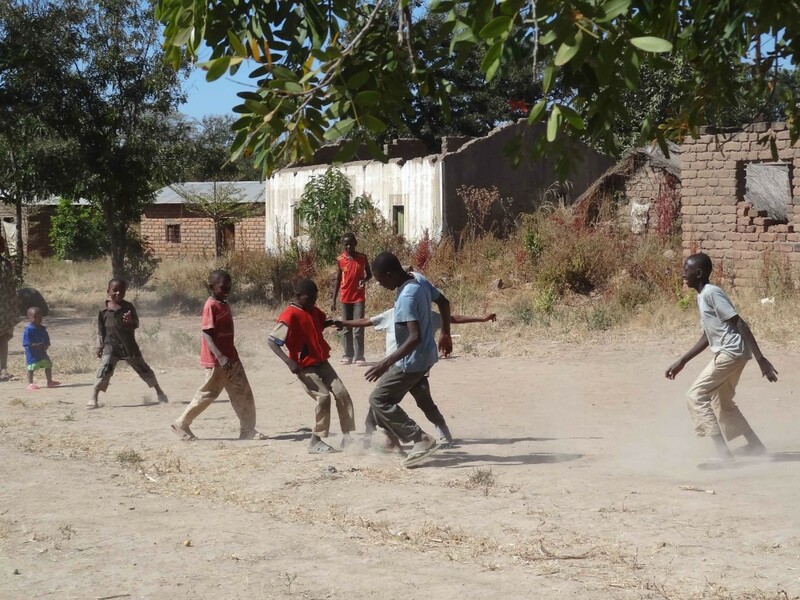 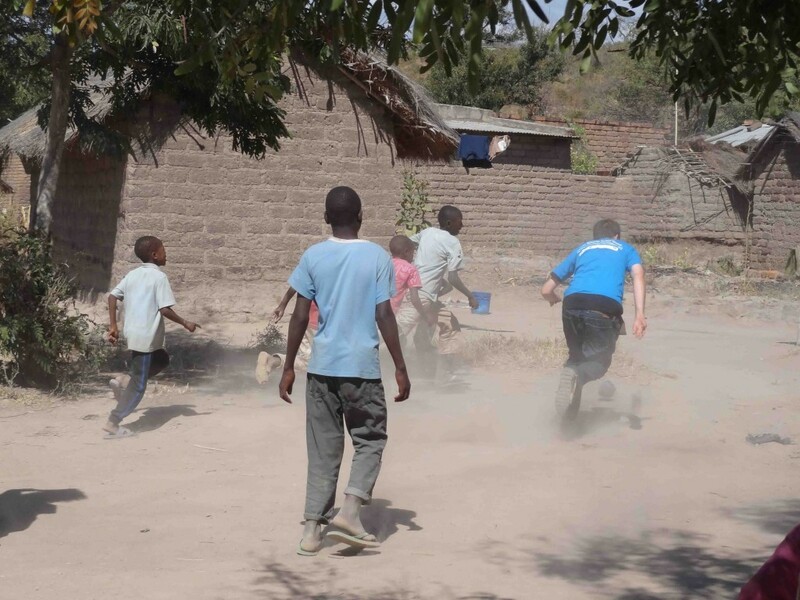 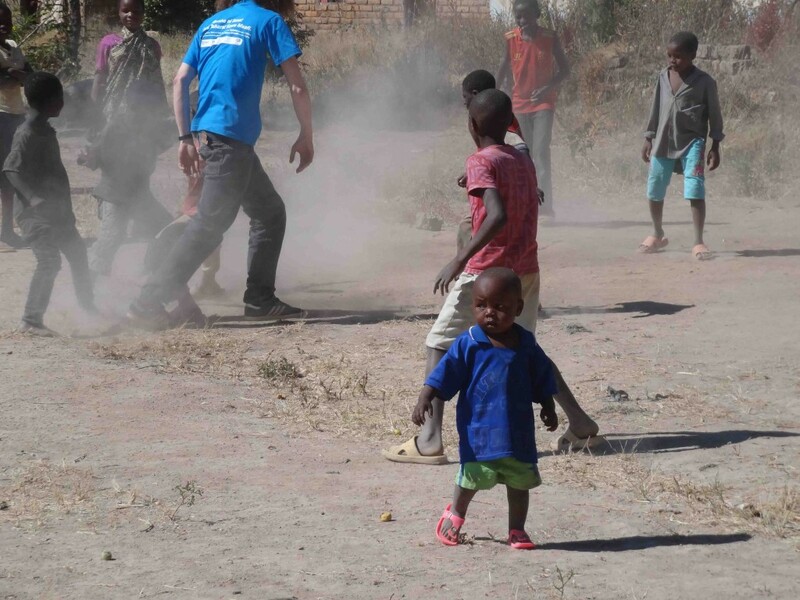 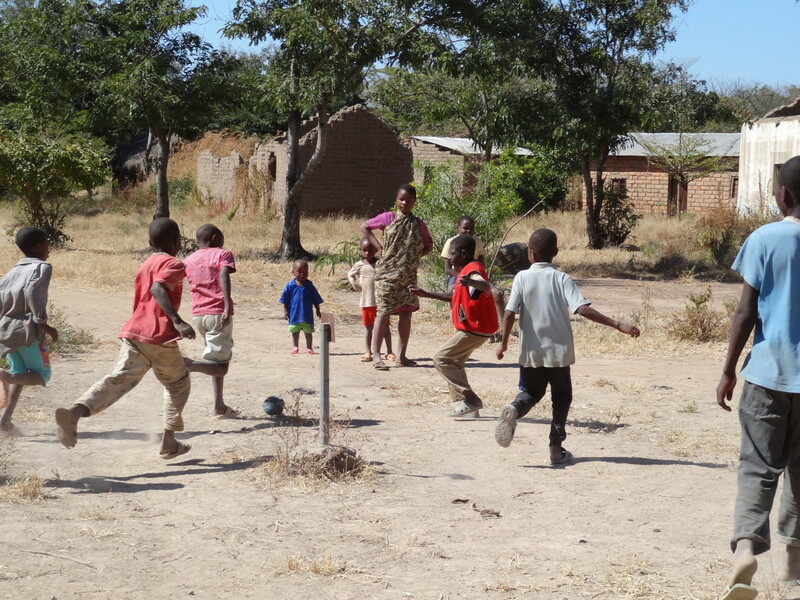 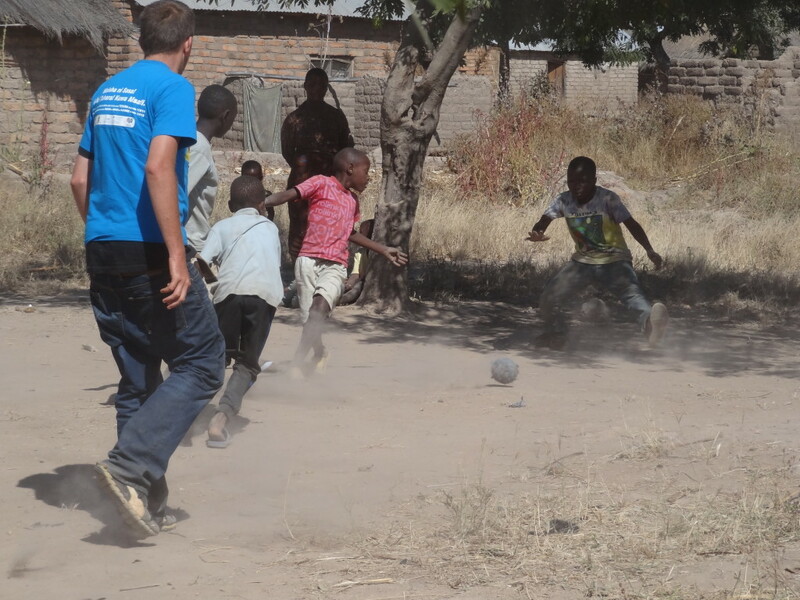 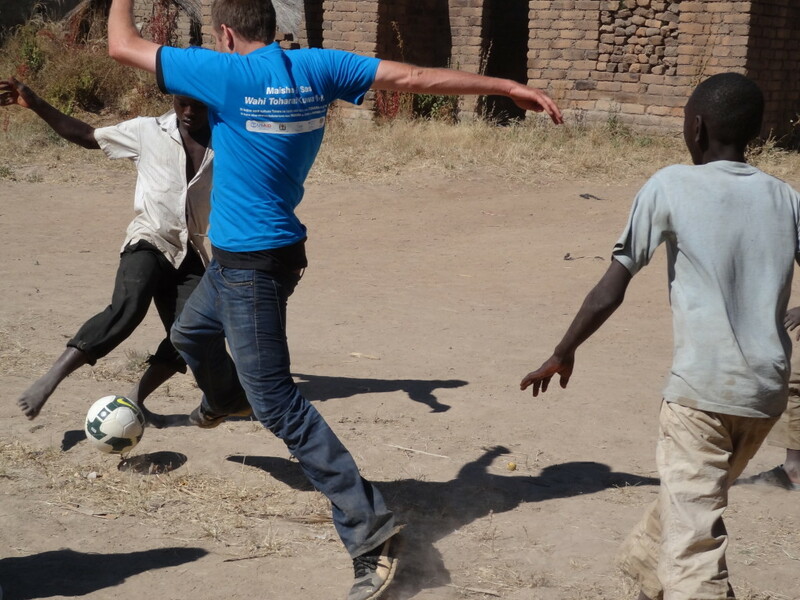 The game was a great pit-stop for the Africa Goal team, though our players found it hard to cope with Ronaldo-esque stepovers from a young left-winger in the midday sun.